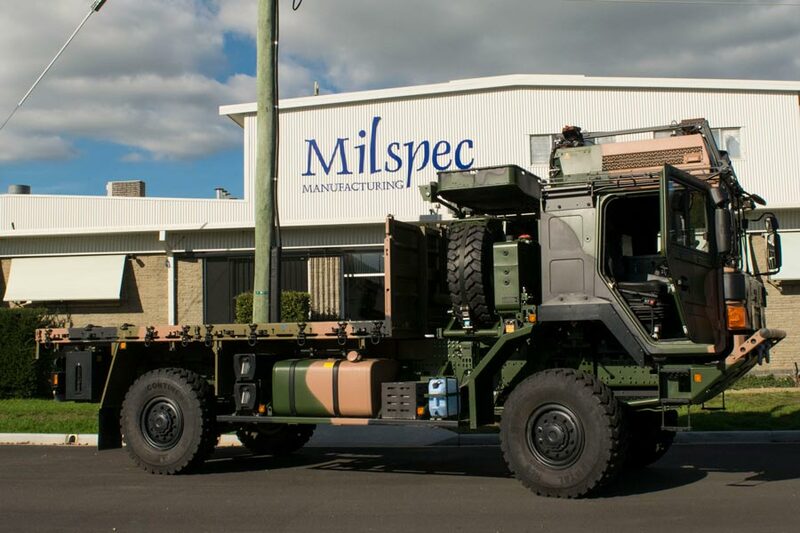 Milspec Manufacturing will design, build and install over 2,500 front bar and rear panel installation kits as well as over 2,500 installation kits for Rheinmetall Australia. 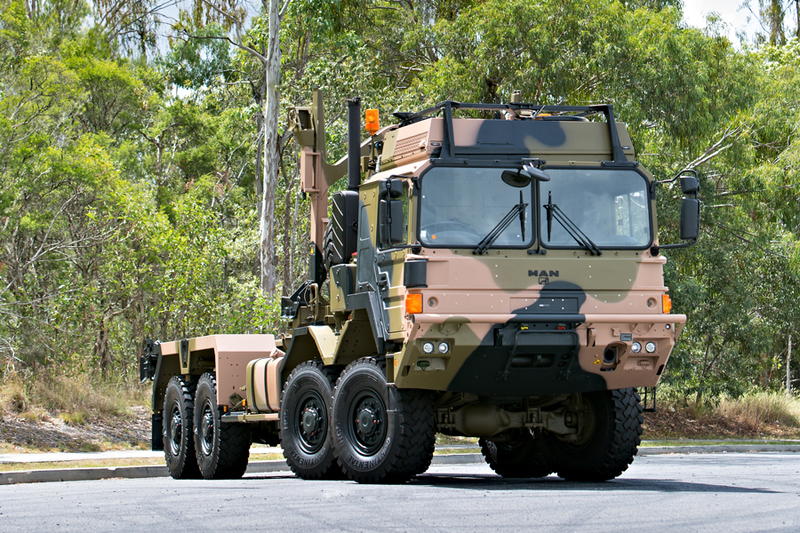 Phase 3B of the Land 121 project will provide the Australian Defence Force with 2500 medium and heavy vehicles and approximately 1700 trailers. 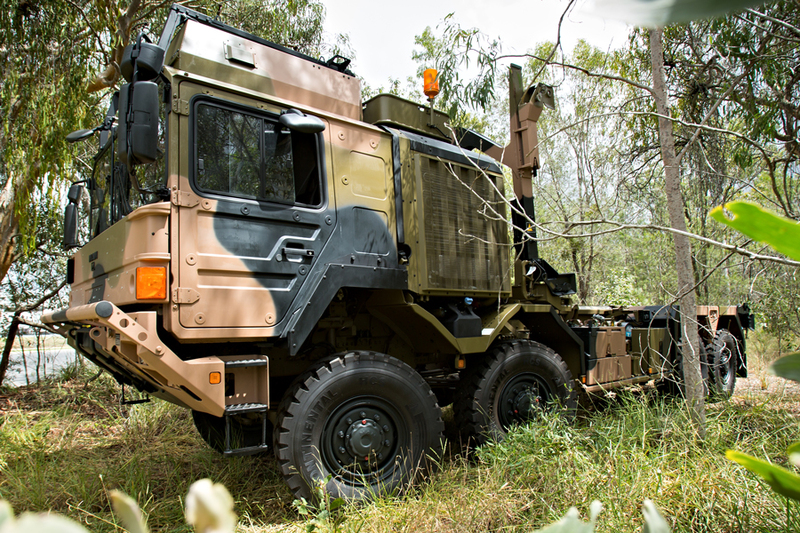 Milspec’s vehicle kits have been designed and manufactured in-house and will accommodate communication equipment used by the Australian Army. 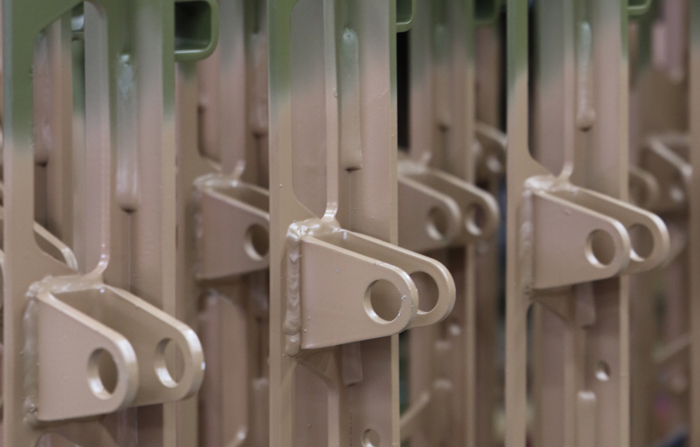 Part of our commitment to providing Rheinmetall with quality, on-time products, has been to invest in the latest technology and methodology, including robotic welding, painting, and mechanical assembly. 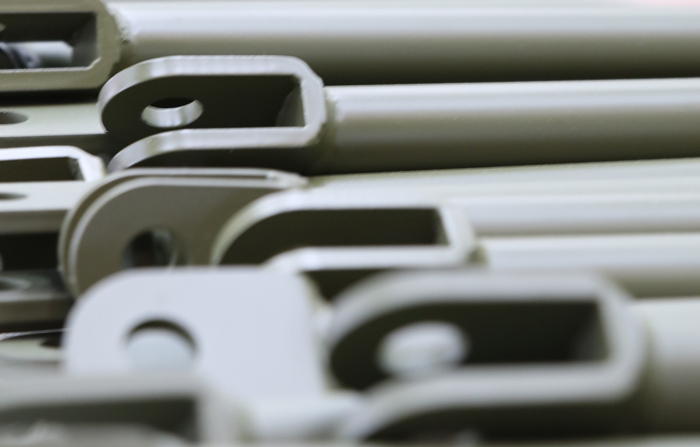 This has allowed us to increase quality and repeatability, as well as lower our costs.